﻿ Haning Home Theater – Why HHT? Haning Home Theater has been providing the highest quality products and service to the North Texas area since 2003. With over a decade of experience you can rest assured that you will receive professional and courteous service. 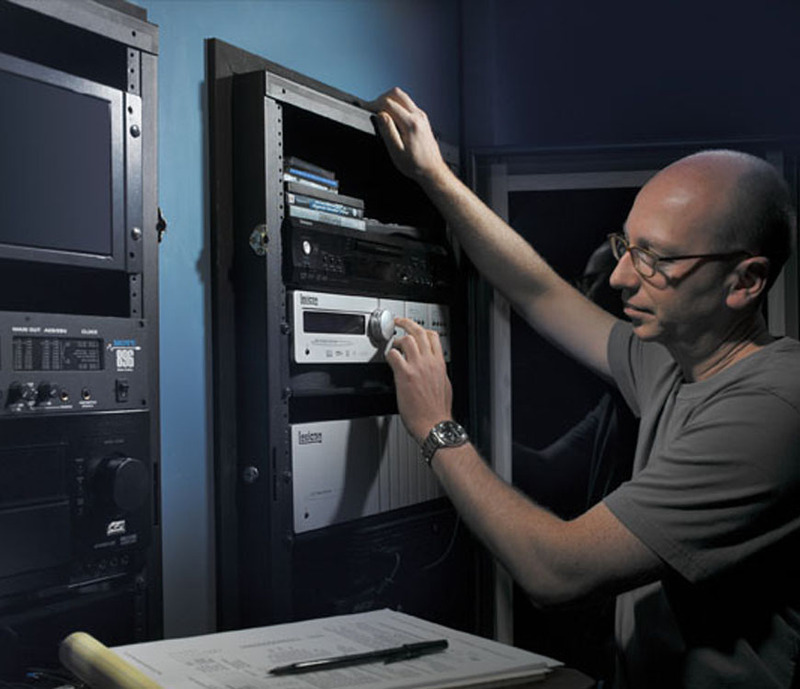 It’s not just a great finished product that has place Haning Home Theater at the top of their industry, but the service and assistance that follows the installation. The highly trained staff at HHT are with you every step of the way to insure that you are educated in the operation of your home technology. They provide a level of follow up service that you just won’t find anywhere else. That is a security and peace of mind worth investing in.